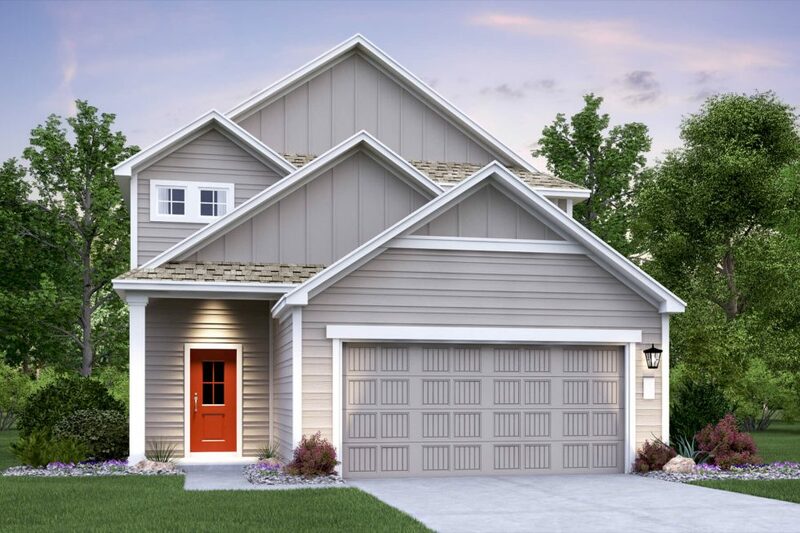 Two new home builders, Lennar and Pacesetter Homes, have joined Orchard Ridge, the new masterplanned community with orchards, community gardens, walking trails and neighborhood parks in Liberty Hill, Texas in Texas Hill Country. With 248 acres and 670 home sites, Orchard Ridge is the amenity-rich new community that emphasizes healthy, abundant living. Orchard Ridge is one of eight new developments by Freehold Communities, developer of master-planned communities nationwide. Pacesetter Homes’ Design Q, a VIP-style design center experience, offers a convenient approach to choosing finishes. Pacesetter’s Interior Design Specialists guide home buyers through the entire process, assisting in their huge selection of cabinets, flooring, lighting, faucets and more. The Design Q system also displays the choices in finishes all together so buyers can revisit their choices at any time.